Can't get no satisfaction in fixed income yields? Net worth not high enough for Keith Richards to return your calls? Maybe you need the right MIC investment ... not that Mick ...Mortgage Investment Corporation (MIC) investments that is. 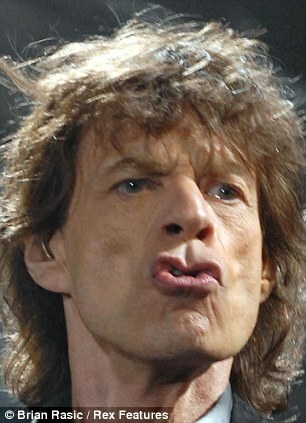 If you want your portfolio value to move like Jagger, your fixed income component has to move too. MICs are one way to add yield without taking on too much risk. Fisgard has a nice reference guide for those looking for attractive yields from investments secured by Canadian Real Estate. And MDJ has a good primer on what a MIC is with a lot of discussion. Be warned. MIC principal and returns are not guaranteed. Even long-running MICs from Carevest have run into trouble through decreasing yields, impaired loans, and principal erosion up to 10% on redemption (!). Suddenly that juicy 6.5% yield doesn't look so good when 10% is coming off the top and you've lost all sympathy for the devils peddling these products. The MDJ discussion talks about REITs as an alternative without the MIC issues (tie up periods, early redemption penalties). More on REITs in a future post.